T. N. Bowes Heating & Air Conditioning, Inc. is the trusted choice for seasonal air conditioning maintenance in Leonardtown, Waldorf, Lusby, La Plata, St. Leonard, California, Prince Frederick, Hughesville & Hollywood, MD. With a focus on quality, we ensure cost effective results, while protecting your investment, your comfort, and your home. Our team of technicians are highly-trained, regularly updated, and fully certified. We service all makes and models, and adhere to proven maintenance procedures to improve system dependability and longevity. Through conscientious inspection, cleaning, and tuning, we identify and address minor issues before they escalate into costly, disruptive repairs. The result is greater overall satisfaction from your cooling equipment. 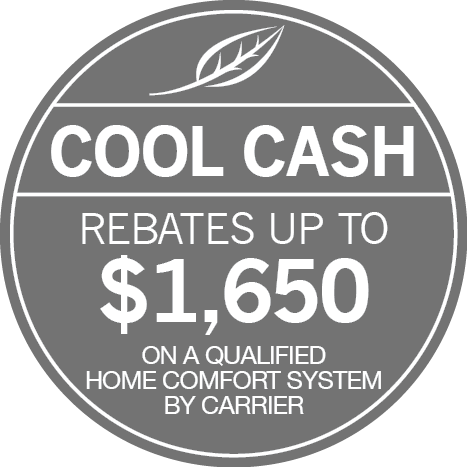 Contact T. N. Bowes Heating & Air Conditioning, Inc. at 301-880-0161 for rewarding HVAC maintenance in Southern Maryland and parts of Virginia. Stay cool with regular air conditioning service! T. N. Bowes Heating & Air Conditioning, Inc. offers convenient scheduling and helpful maintenance programs, making it simple and affordable to keep your air conditioner in peak condition all season long. Count on our dedicated service specialists to arrive on time, prepared for the job with state-of-the-art tools and equipment. With meticulous cleanup, there’s nothing left for you to do but enjoy the benefits. Proactive AC service ensures that your cooling system will operate efficiently and quietly, providing superior comfort and air quality while avoiding costly repairs. We’ll make sure you save time and money, and meet the requirements of your manufacturer’s warranty coverage. Exceeding expectations for service and performance, T. N. Bowes Heating & Air Conditioning, Inc. lives up to higher customer standards throughout Leonardtown, Waldorf, Lusby, La Plata, St. Leonard, California, Prince Frederick, Hughesville & Hollywood, MD.